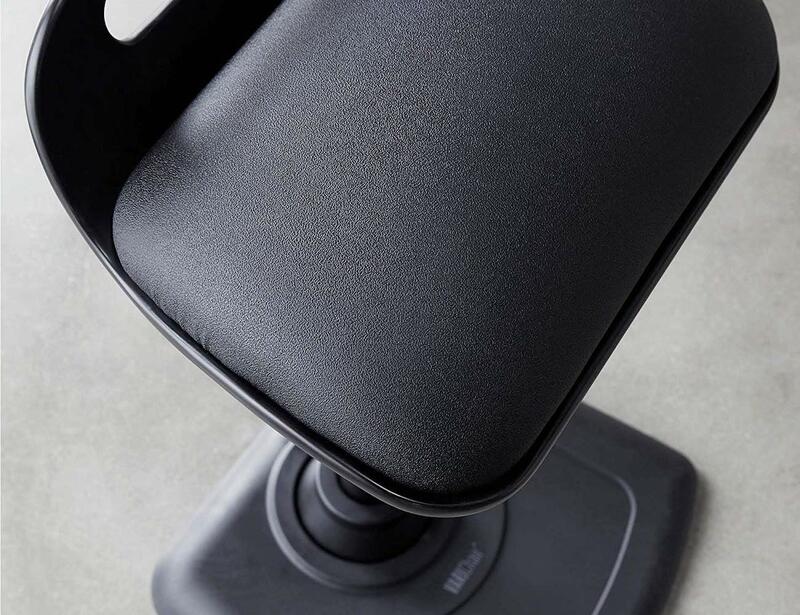 Stay active while you work with the VARIChair Pro Standing Desk Chair, offering a dynamic range of movement. 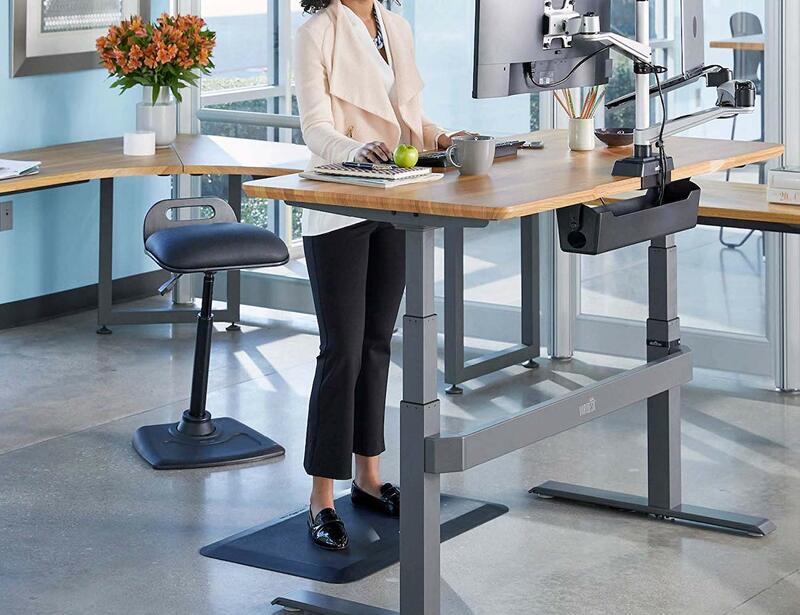 Stay active while you work with the VARIChair Pro Standing Desk Chair. 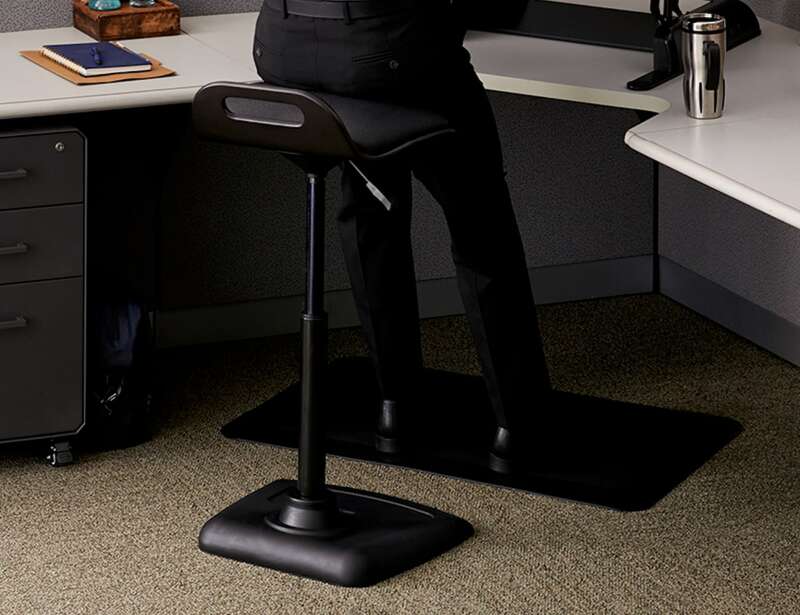 Offering a dynamic range of movement, this seating solution helps you move while leaning or seated. 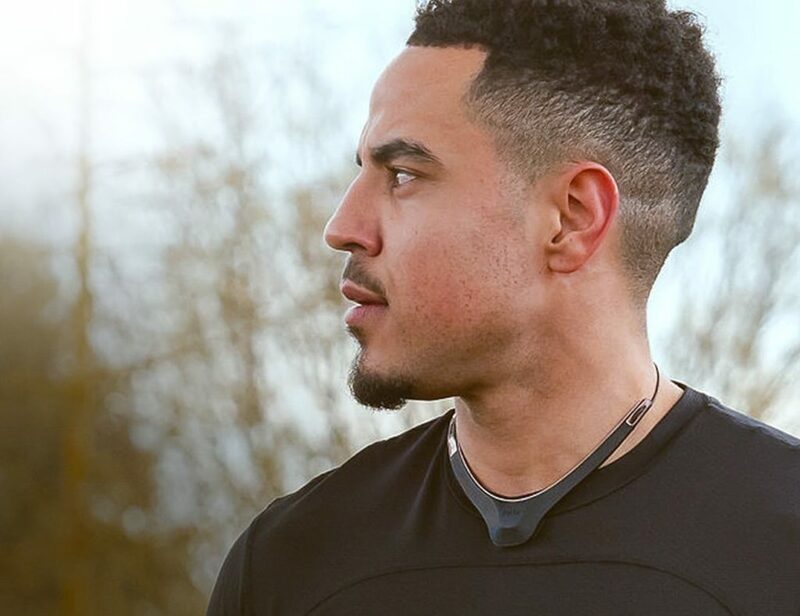 Likewise, VARIChair Pro engages your core, legs and back muscles. When seated, its low profile back allows you to maintain good posture. 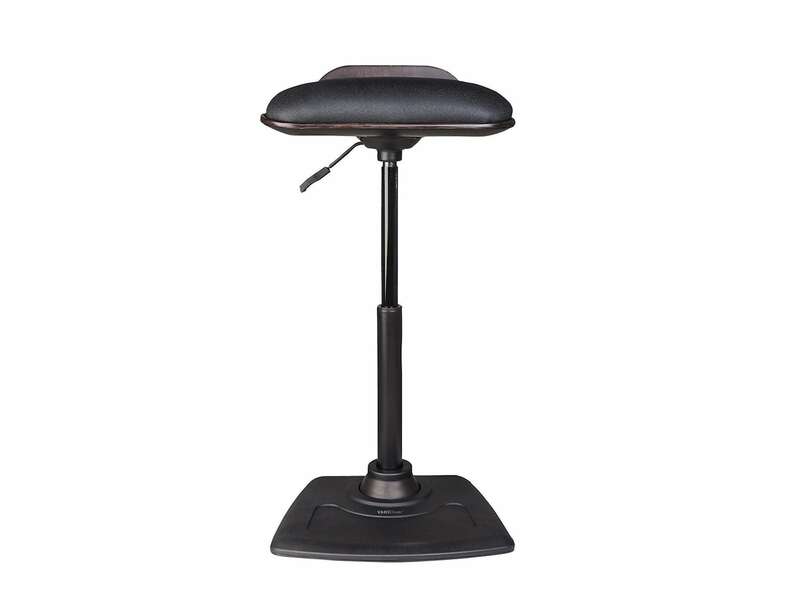 Similarly, the articulating pedestal provides a wider range of motion, enabling you to stretch or rock while you sit. 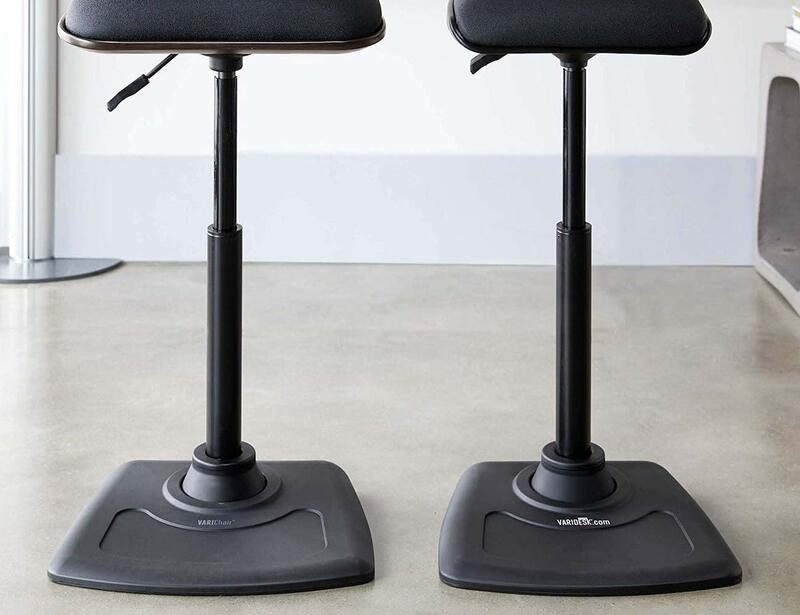 You can also raise the stool to lean comfortably while standing. Likewise, the piston easily rises up to 32.75 inches. 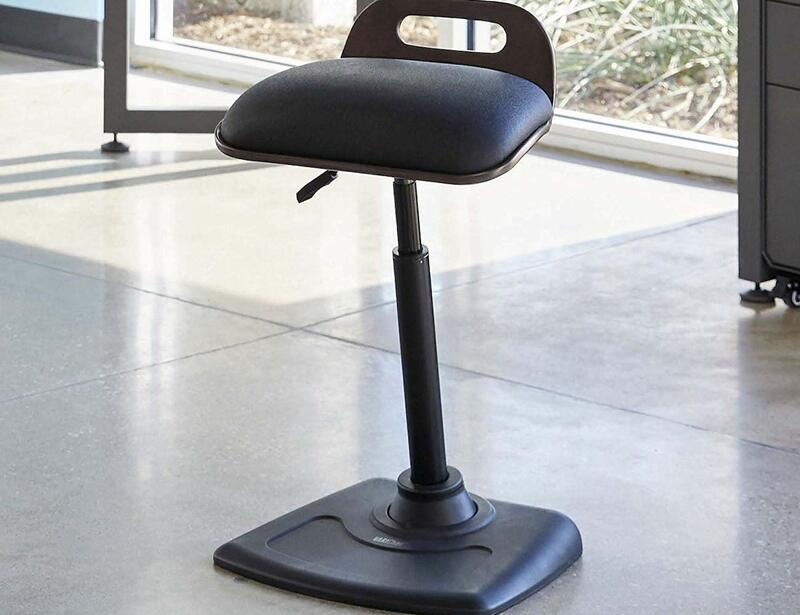 Featuring a bent plywood seat base along with a wide cushioned seat, it complements your favorite desk chair. VARIChair Pro arrives fully assembled, so you can use it right out of the box.